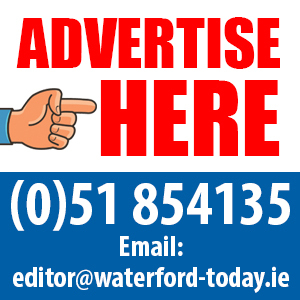 The Referendum Commission has launched a nationwide campaign to encourage people to make sure they are registered to vote on the forthcoming referendum on the regulation of divorce and as part of that campaign it is encouraging people in Waterford to check the register. The referendum is taking place on Friday 24th May, the same day as the European Parliament and Local Government Elections. Chairperson of the Referendum Commission, Ms Justice Tara Burns said, “In order to vote, your name has to be on the register of electors for the address at which you normally live. Checking if you are registered is really very simple. You can find out by checking at www.checktheregister.ie or you can also check the register in local authority offices, post offices, Garda stations and public libraries. If you find you are not registered, you can make sure you are added to the supplement to the register by completing a form which you can download from www.checktheregister.ie, or obtain from your local authority, Garda station, post office or public library. Then you bring the completed form to your local Garda station to have your identity certified, and ensure it gets to your local authority before May 7th. Sunday April 28th is also the deadline to apply for a postal vote. 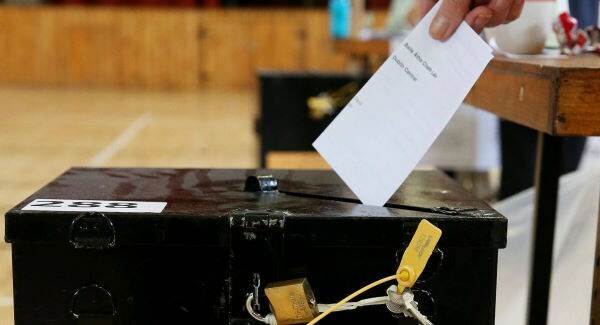 These are available to certain people including Irish diplomats and their families posted abroad, members of the Garda and Defence Forces, prisoners and others who are unable to vote at their local polling station because of their occupation, service or employment. Students studying full time at an educational institution in Ireland, which is away from the home address where they are registered, can also apply.